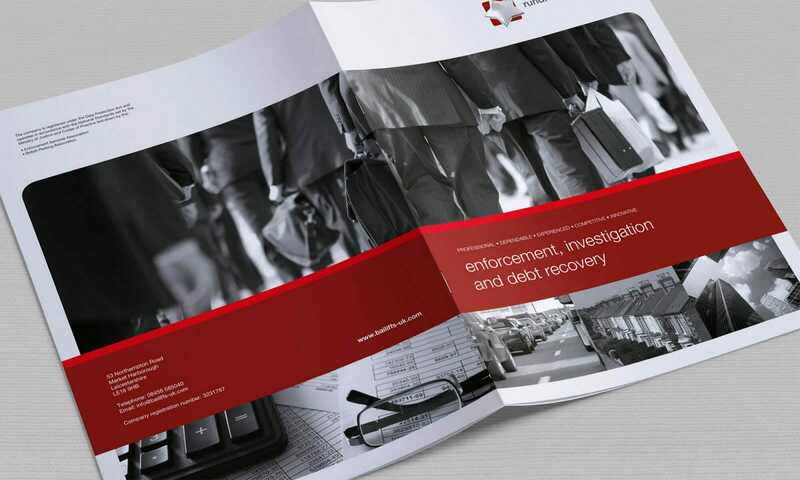 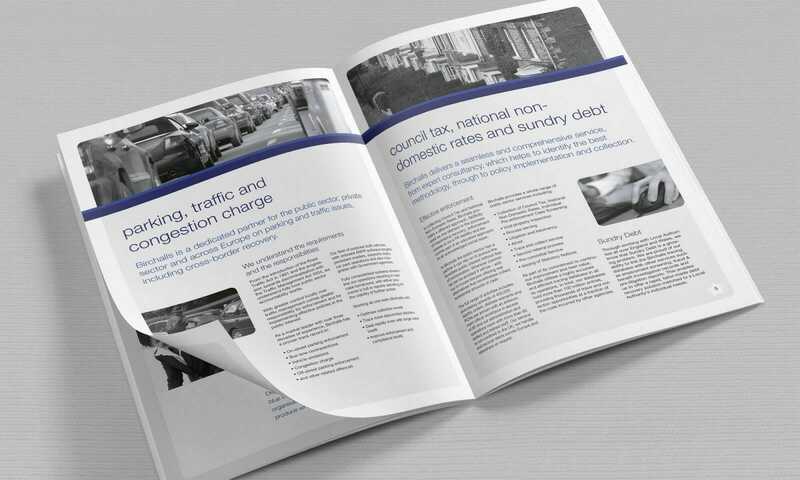 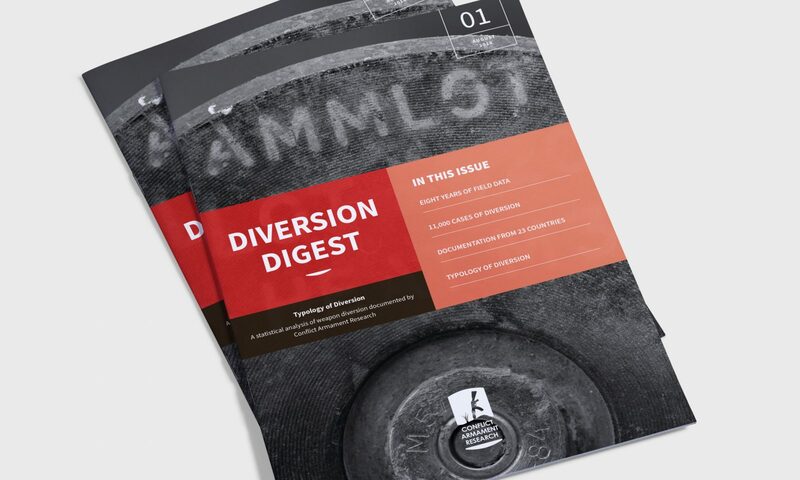 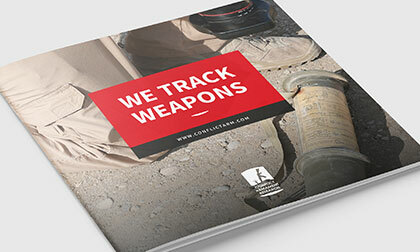 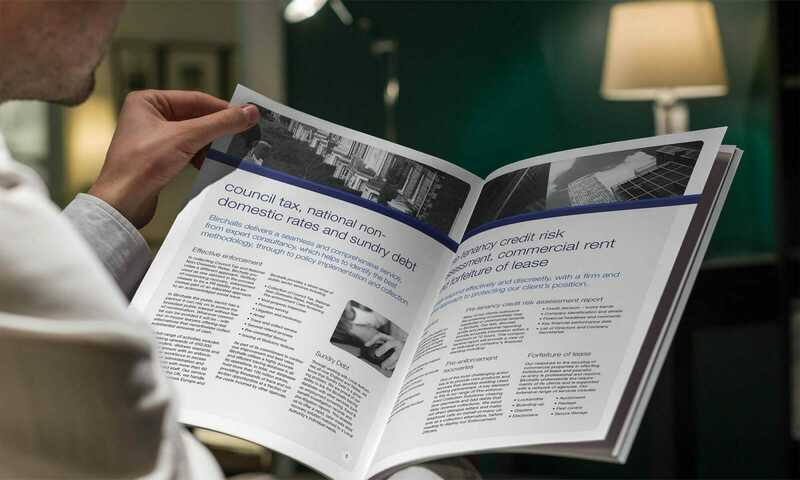 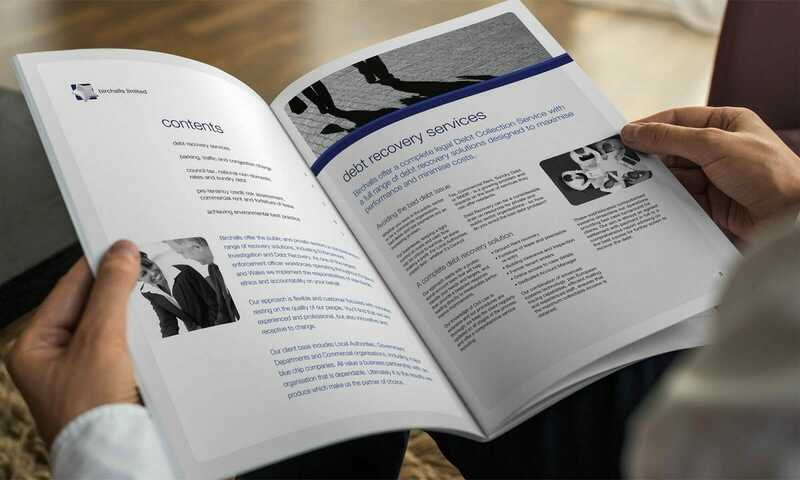 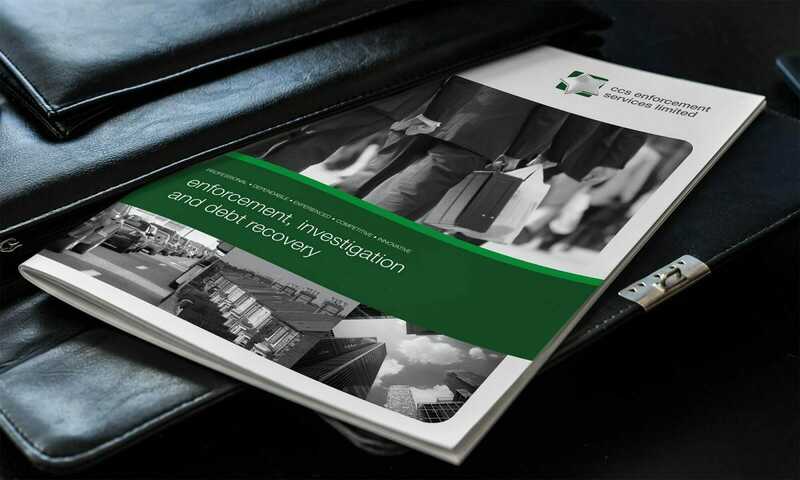 A suite of brochures for a group of debt recovery companies where a serious and professional tone was paramount. 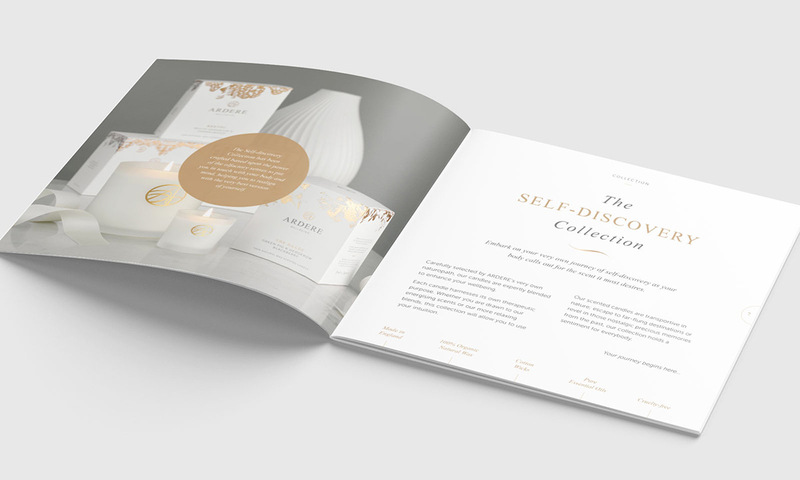 Commissioned by design agency Fast Floor, this suite of eight-page brochures were designed for a series baliff organisations who had been merged under one identity (whilst retaining their original names). 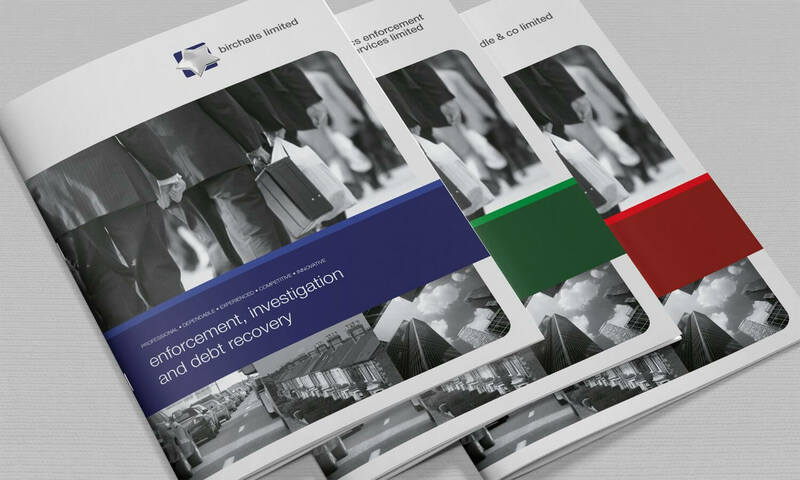 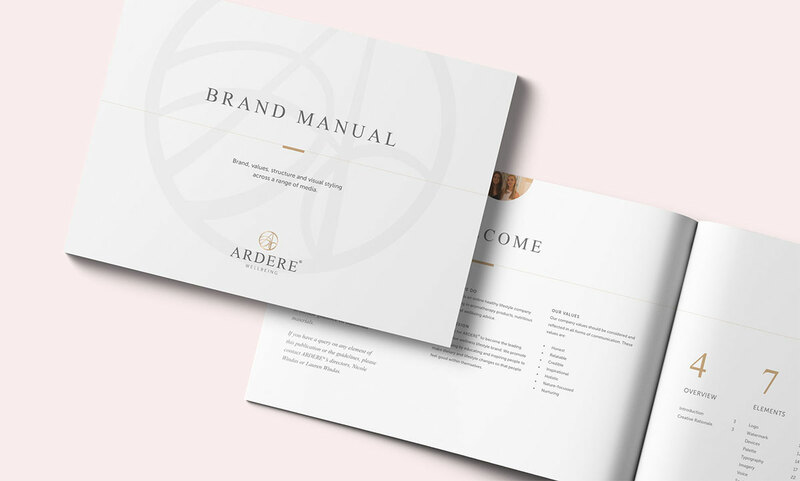 I used black and white imagery to emphasise the differentiating colour scheme between organisations and establish the serious nature of the business.